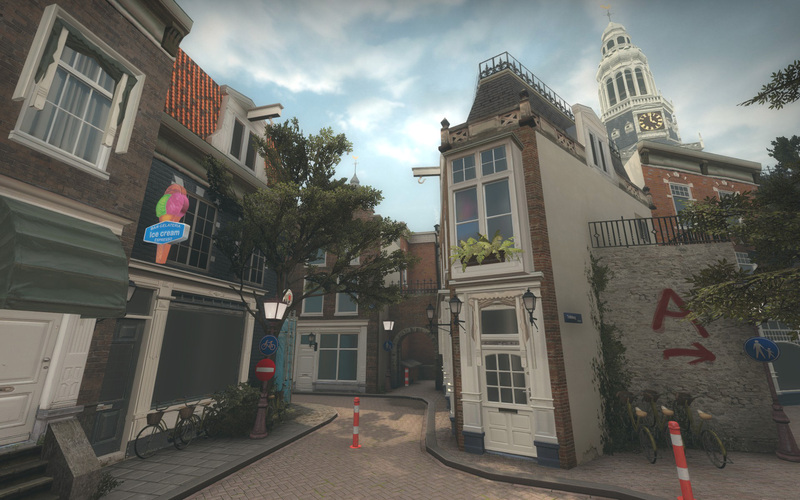 I wanted to return to an old LEVEL-DESIGN.org tradition of promoting talented artists and designers by showing you their work. 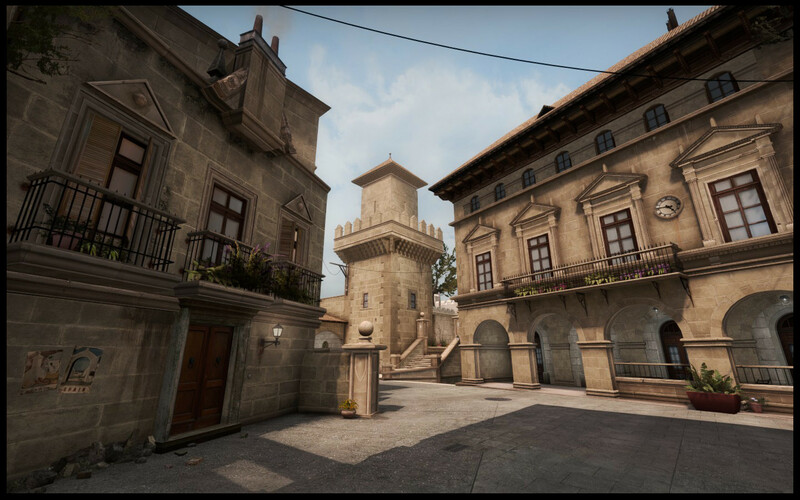 Featuring portfolios in News Roundup series wasn’t a good idea, it had no impact because lack of screenshots. 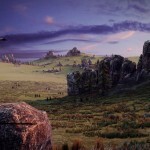 Let me feature few images that show some of the greatest talents, their works and… get inspired! 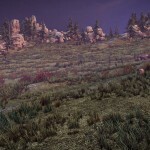 Check out LEVEL-DESIGN.org Portfolios on Spot Volume 1! 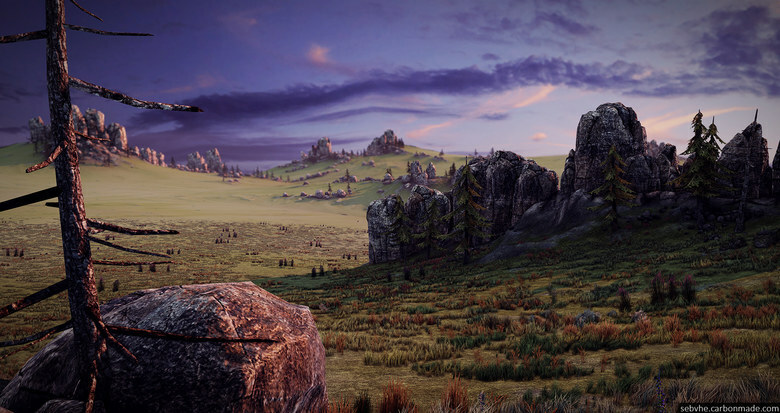 Each featured portfolio lands automatically on “LEVEL-DESIGN.org Featured Portfolios” page. 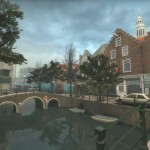 Please follow LEVEL-DESIGN.org on Facebook and Twitter! 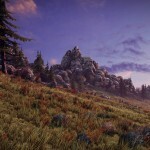 Unreal Engine 4 Now Available! 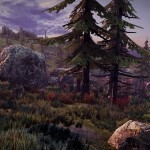 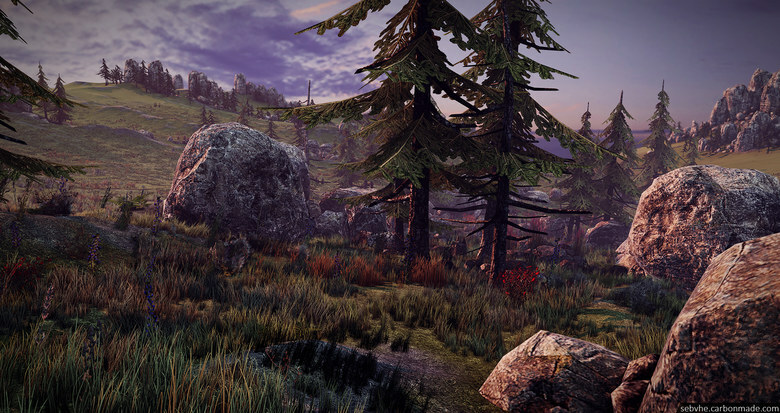 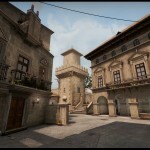 Mateusz Piaskiewicz March 19, 2014 March 19, 2014 Comments Off on Unreal Engine 4 Now Available! 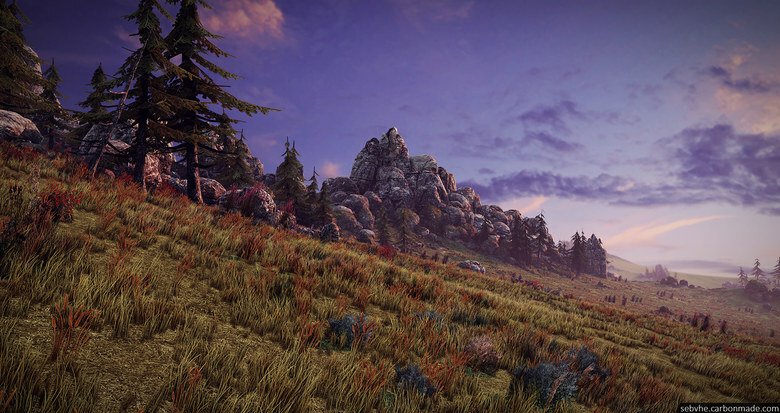 Epic Games has released Unreal Engine 4, fully featured toolset with full C++ source code. 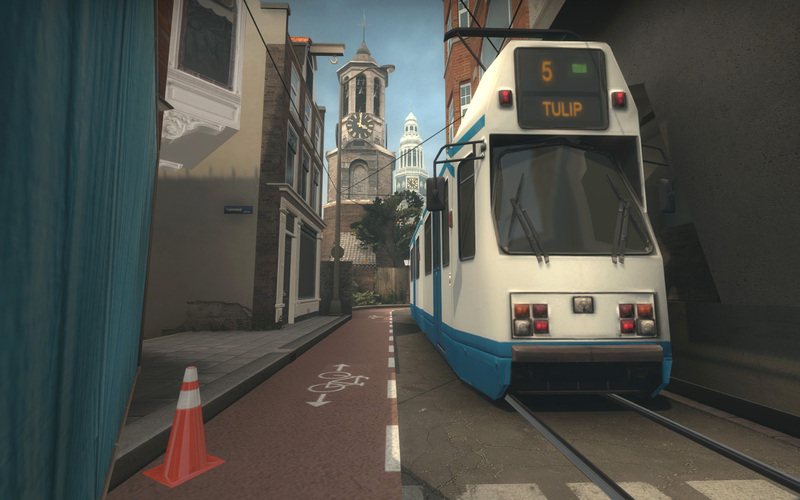 You can licence the engine for only $19 per month! 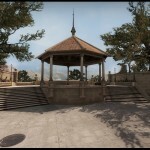 More information can be found on official Unreal Engine’s website. 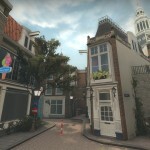 This video shows engine’s new features including: Full Scene HDR Reflections, Post-Process Effects, Temporal Anti-Aliasing, Physically-Based Shading, GPU Particle Simulation and Collision, Thousands of Dynamic Lights Per Scene, Redesigned Level Editor, Mac OS X, iOS and Android Support, Oculus Rift Support and many more! 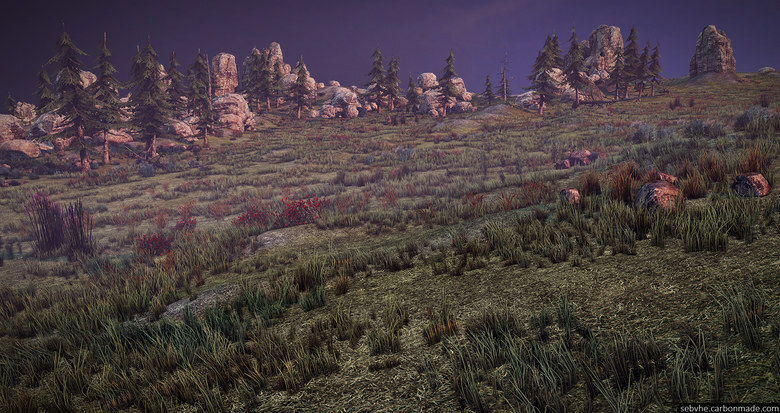 Get started with new tutorials, create your own level in UE4. 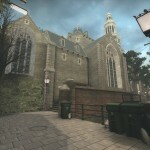 GDC’s “Level Design in a Day” is up right now! 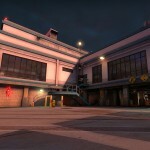 Hope to see some notes and articles soon! 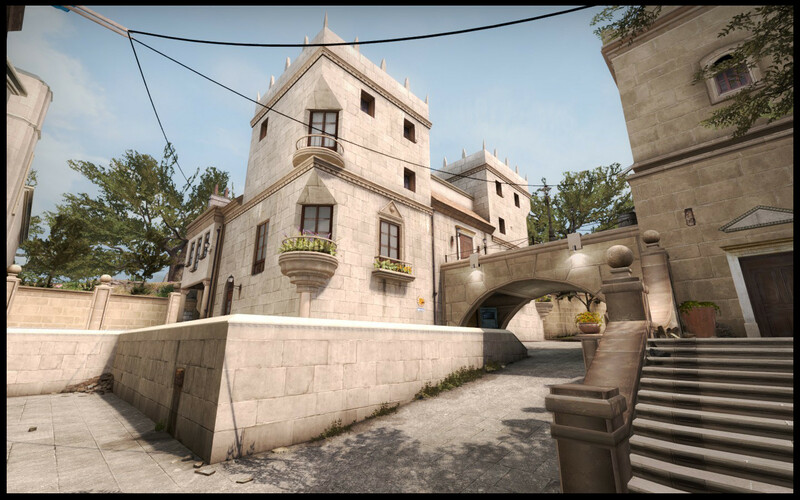 Mateusz Piaskiewicz March 18, 2014 March 18, 2014 Comments Off on Crown is Released! 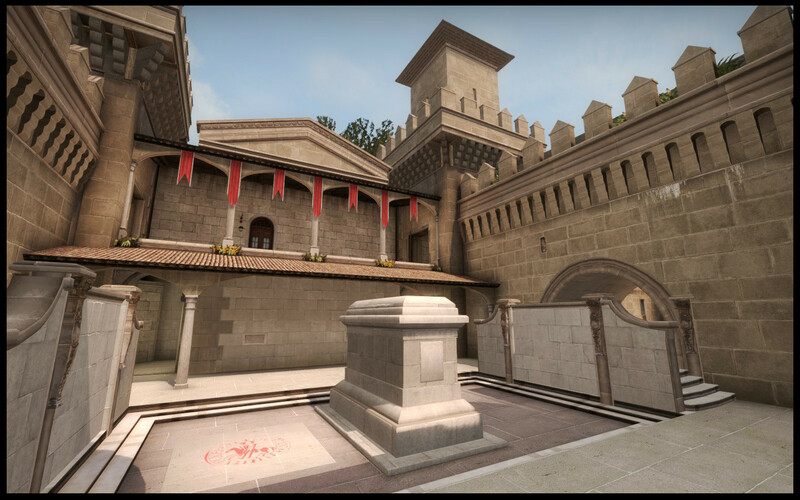 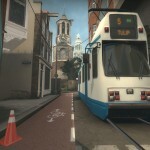 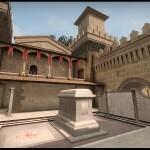 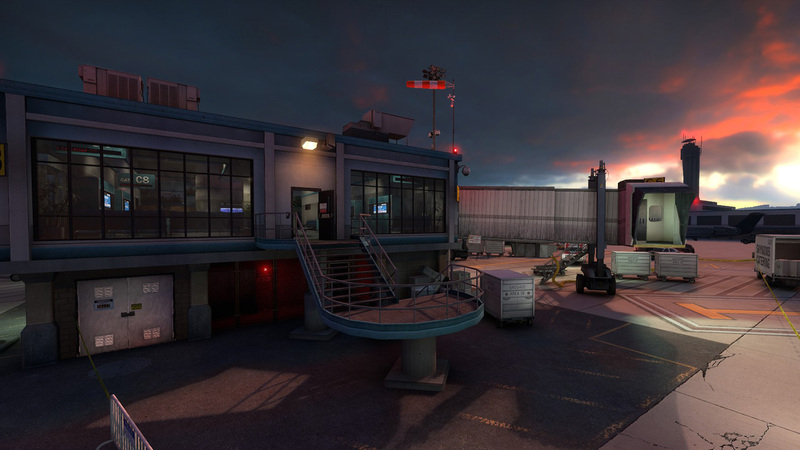 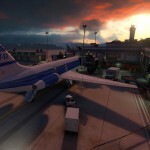 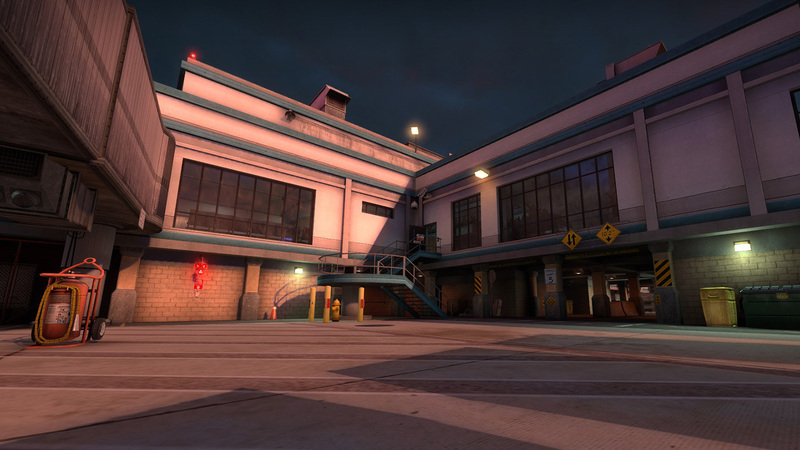 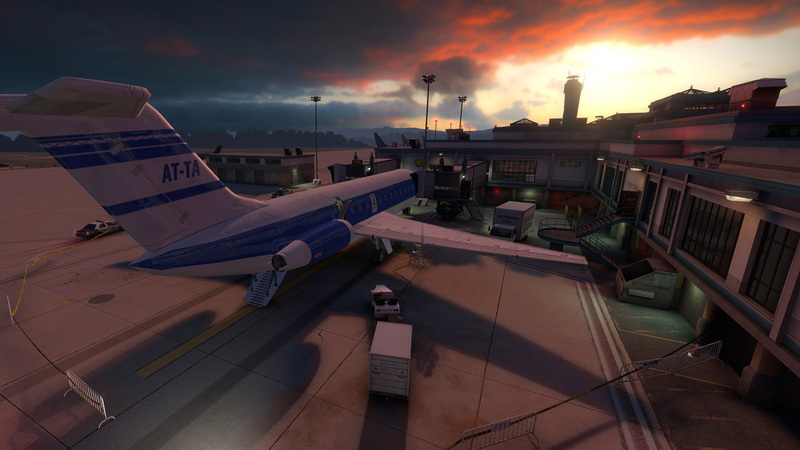 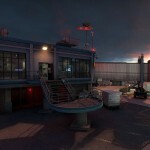 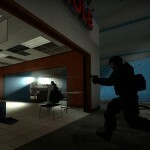 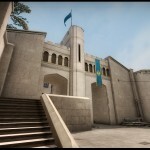 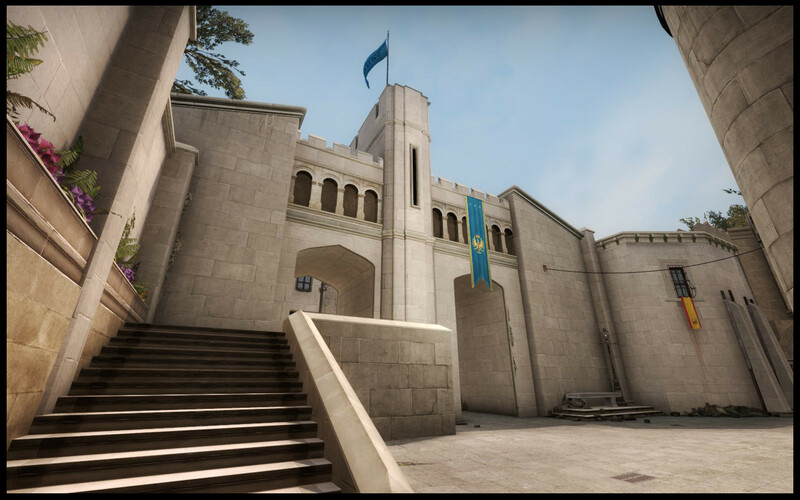 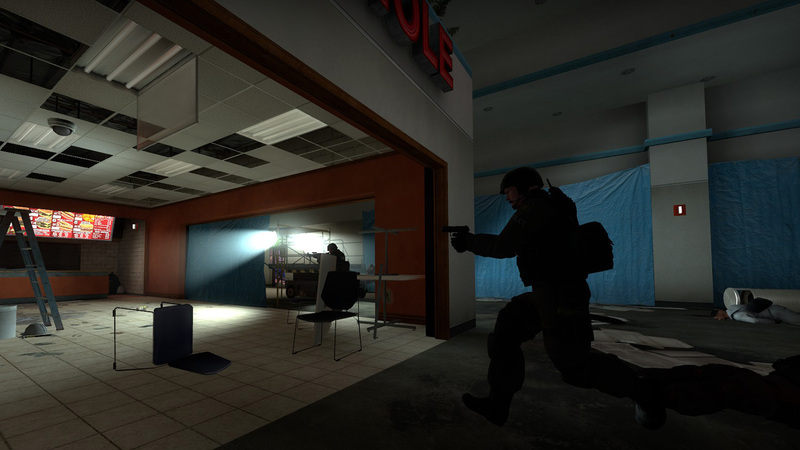 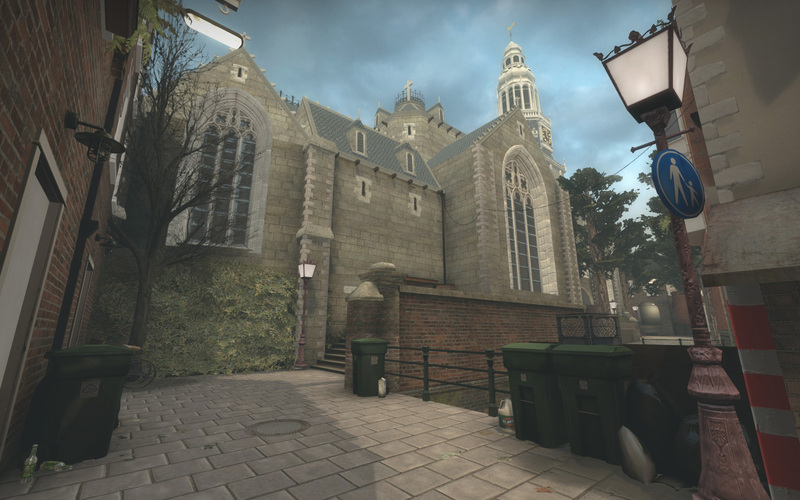 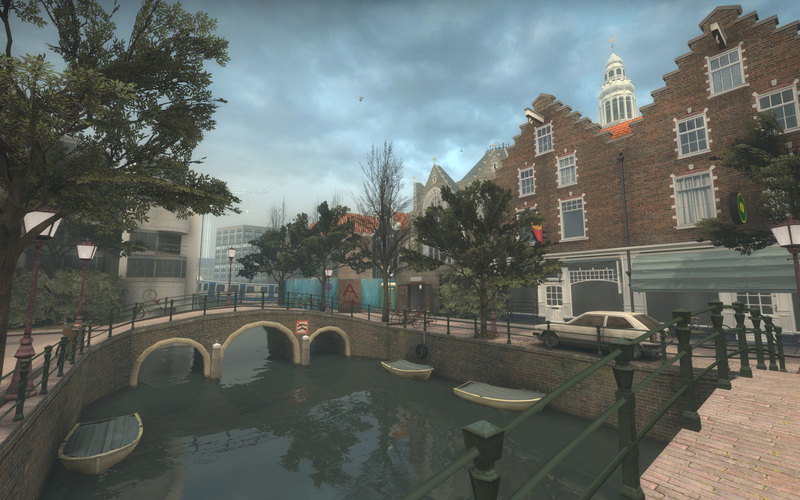 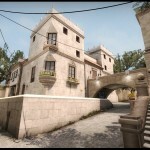 A Counter-Strike: Global Offensive level “DE_Crown” by Vulcano and FMPONE has been released! 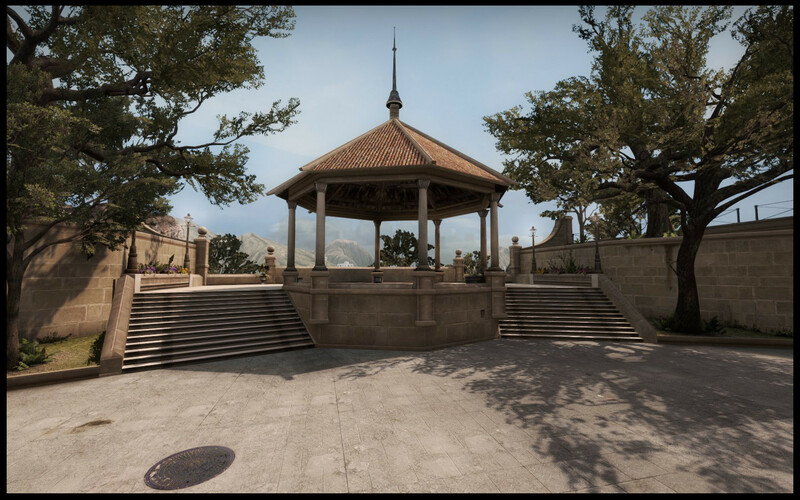 More information from the authors and download link can be found here.